From now until mid-April, the Center’s Community Service Program is offering free tax filing assistance. This is a great opportunity for convenient income tax filing and getting advice from a tax expert. This free service is available to individual filers who made less than $18,000, and to those filing jointly or claiming dependents who earned less than $50,000 in 2009. To make an appointment, contact the program site at (718) 492-3585. The office is located at 5505 4th Avenue in Brooklyn. Tax filing is available Monday through Thursday from 12 to 7pm, and Saturdays from 9am to 5pm. 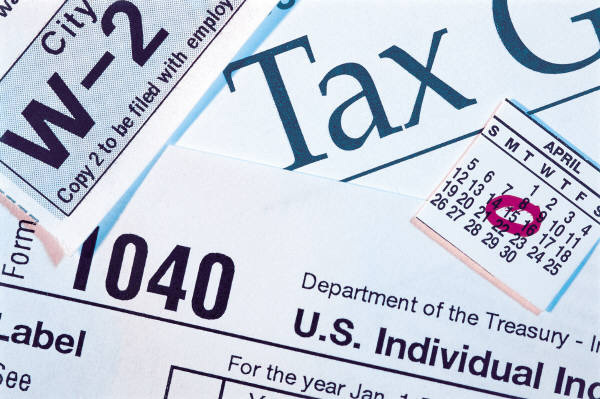 Follow this link for a complete list of free tax filing locations in the five boroughs. Frank is Outreach Coordinator at our Community Service Program. He works with the most vulnerable of Sunset Park’s residents, connecting them with emergency food, advocacy, financial and legal assistance, and other vital supports. We asked him to share his thoughts about what community service means to him. It’s hard when people find themselves struggling to be heard because they are in need of the things in life, to sustain themselves and their families. In these days of economic crisis people need to be able to turn to one another and give each other information regarding all things available to help them and their loved ones. As we at the Community Service Program (CSP) of Center for Family Life continue the arduous work ahead of us, we cannot waiver or lose our perspective. We must remain focused and steadfast so that many do not fall through the cracks on our watch. With so many responsibilities in the workplace we tend to try and find the time to go inside, to find a peaceful place where we can be grounded and in touch with our inner selves during the work day. The stressful times when we don’t have enough food to give to the needy, enough time to give individuals all the information needed for them to move forward, enough people to continue this mission that we have been given. In this time is when as a team we can share the minutes so that we can separate ourselves from the things that drain us and go inside to a tranquil place, whatever our mind’s eye chooses, perhaps a beach, a forest, the sea, a moonlit sky, etc. So that we may have a peace of mind and regenerate our ways of thinking through meditation and inward observance. In this way we can remain focused in the world and in touch with ourselves (inner self). Because it is said in order to clean up someone’s house we should clean our own, outwardly and inwardly. So these are important tools and ways to continue the fight and the many struggles we have in front of us in the community at large.